Here is a new selection from my ‘failed memories’. 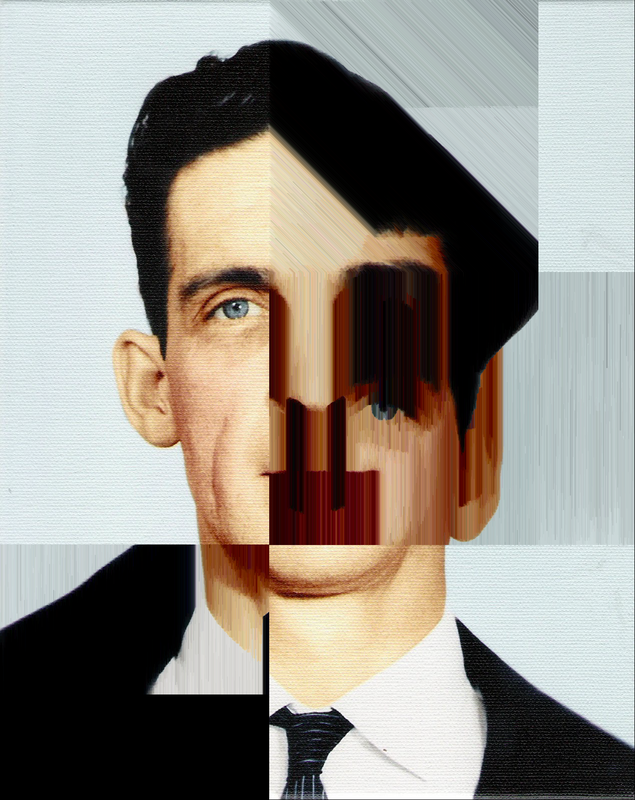 I have been starting to experiment with new solutions, like the ‘augmented portraits’. In these images I apply the notion or phenomenon of „ lack of time”. When I started to develop the ‘Failed memories’ series, my intention was to examine and involve the notion of time as a factor into my images. To put it more simple, to visualise the factor and importance of time in the mechanisms of the memory, as without time there is no memory. 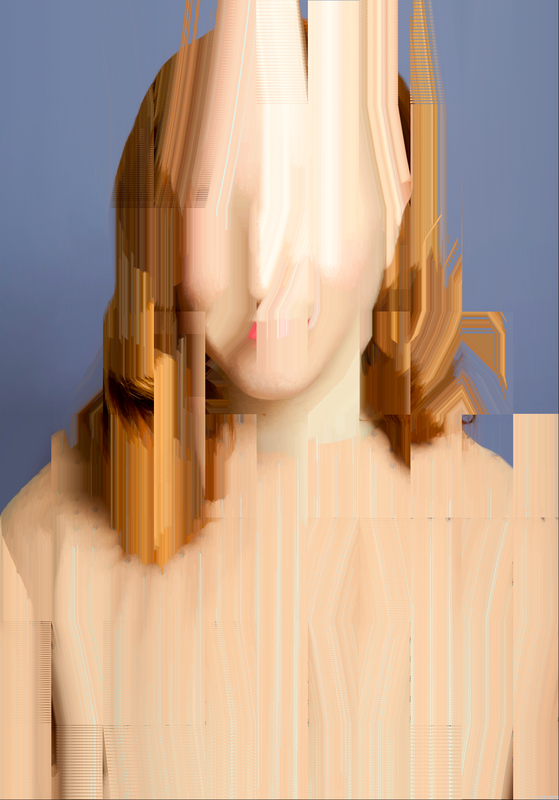 Esta entrada fue publicada en BLOG -COSAS INTERESANTES, feedback, Glitch Art, reblog y etiquetada feedback, glitch, glitch Art, memory, pixel, Pixelnoizz, portrait. Guarda el enlace permanente.